This intermediate and advanced class will focus on the unique concerns of each student, working in a variety of media, including watercolor, acrylic, water soluble oil paints, pastels, and colored pencil. Subject matter will comprise still life, landscape, figure, and architectural space. Students are welcome to attend one free class. 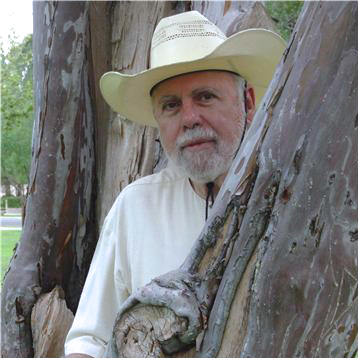 Wayne Carl Huber, MFA, nationally recognized artist and educator, has been teaching all age levels for over 50 years. He has taught at colleges and universities in the St. Louis area. Since moving to the Las Cruces area in 2000, Mr. Huber has taught at many venues in Las Cruces, including the public schools.